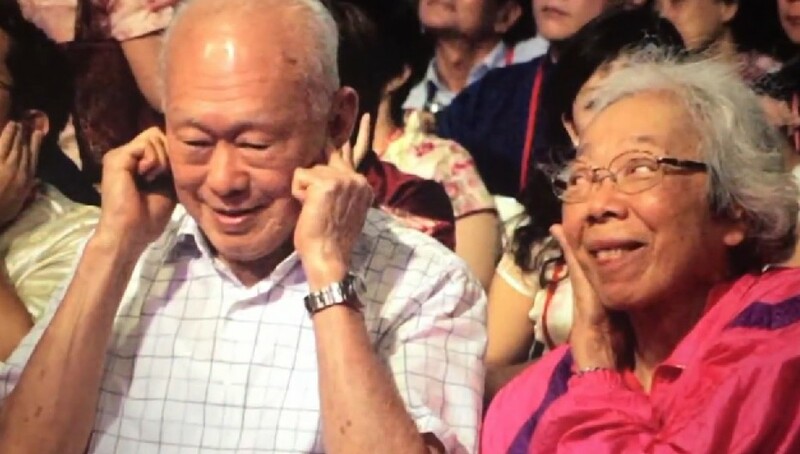 While he was part of a historical moment, the radio announcer who read Singapore's Proclamation of Independence in 1965 had his mind on another crisis at home that happened a few days before. 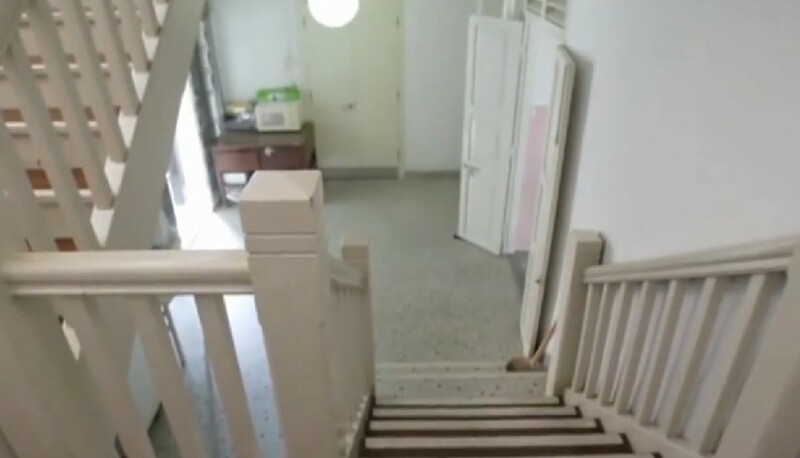 Mr Steven Lee's first child, born on Aug 3, had heart palpitations and had to be warded in hospital longer than usual for observation. 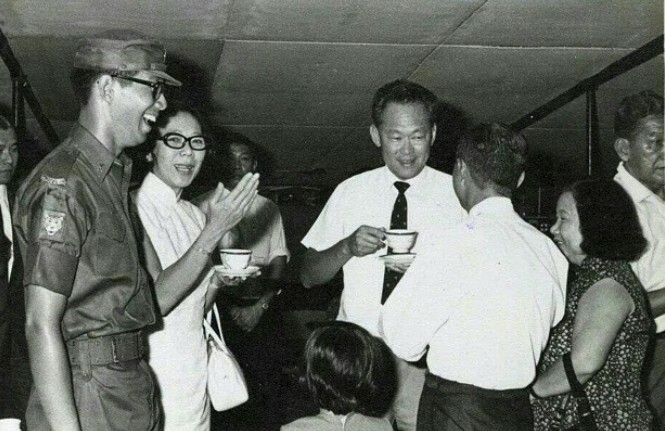 By Aug 9, his son was back at home but, that morning, Mr Lee was asked to rush to the radio station. 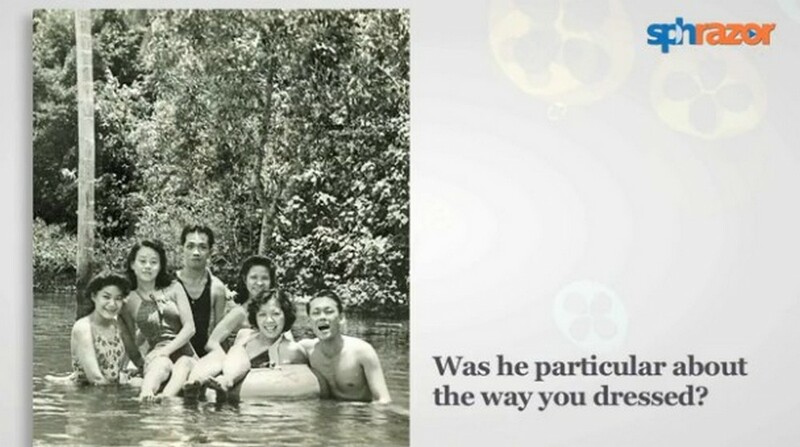 He answered the call of duty despite being on leave, not realising then the significance of what he had to read that day. 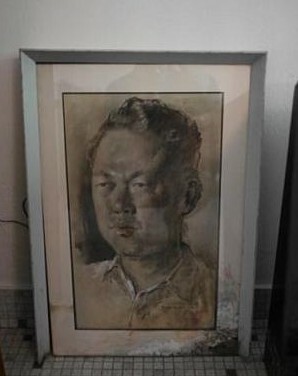 At 10am, in his rich and deep voice, he read the proclamation over then Radio Singapore. 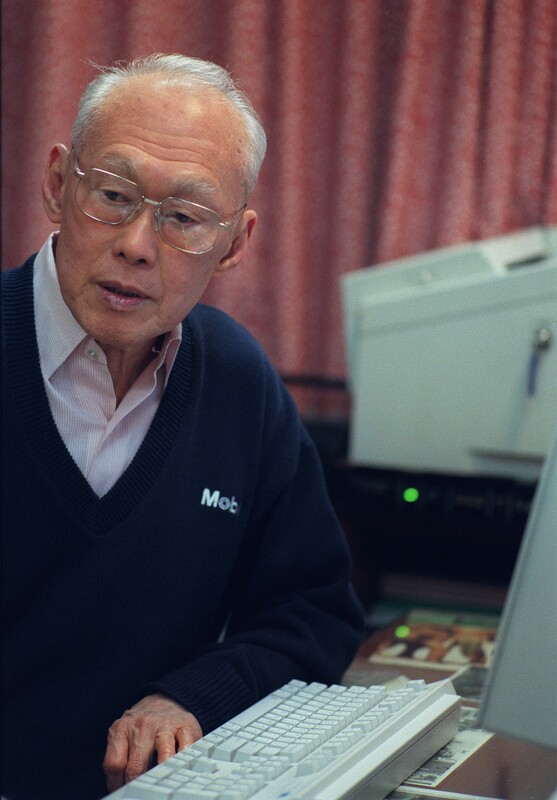 This document, signed by founding Prime Minister Lee Kuan Yew, declared that Singapore "shall forever be a sovereign democratic and independent nation". 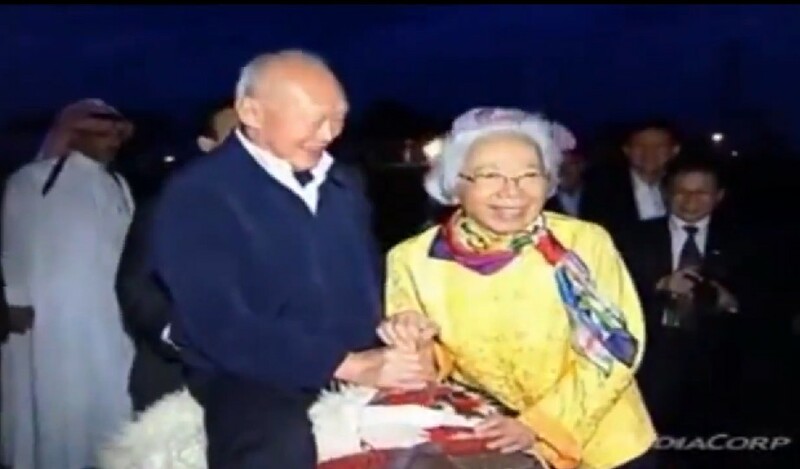 Mr Steven Lee's wife Amy,75, told The Straits Times yesterday she realised what had happened only when he came home that day and said: "We are no longer with Malaysia." 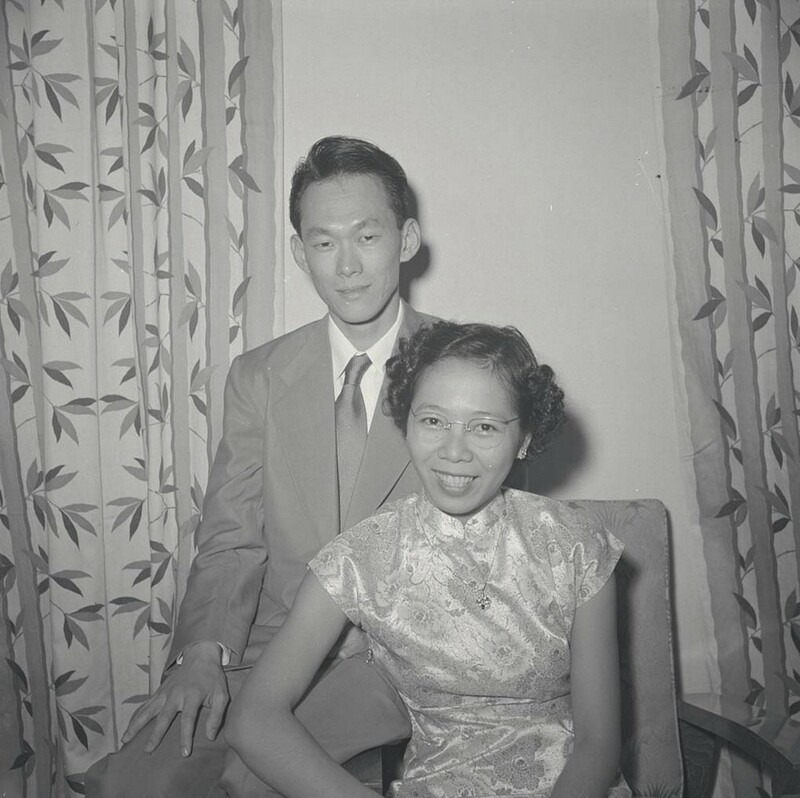 Asked what could be the reason that he was called back to work to read the proclamation when there were other radio announcers available, she replied: "Perhaps it was something about his voice. 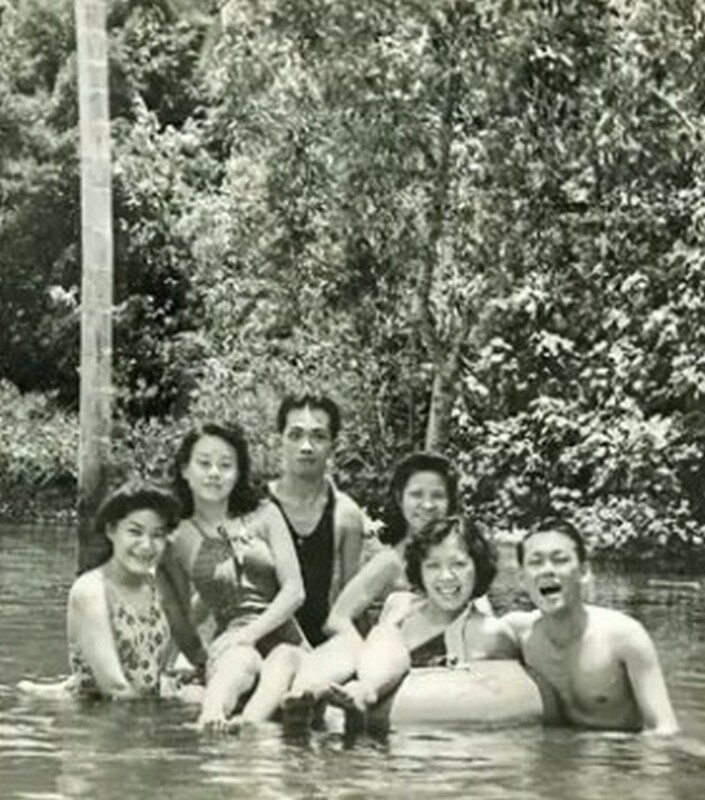 He'd also provided commentary for other major events such as (Singapore's first president) Yusof Ishak's funeral." 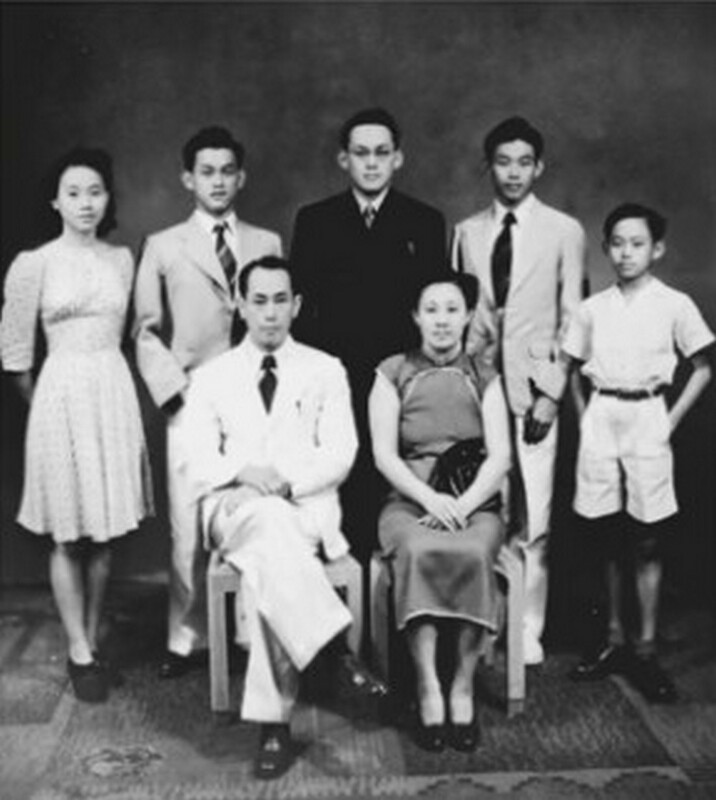 Mr Lee died in 2002, aged 64, from complications from a second heart transplant. 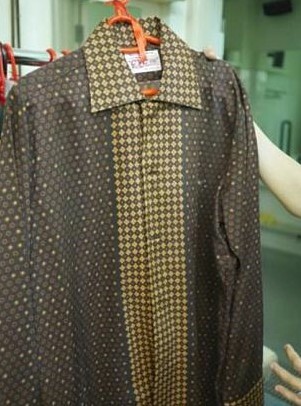 He is known for being the first newsreader to appear on television here in 1963, often wearing his black-rimmed glasses. 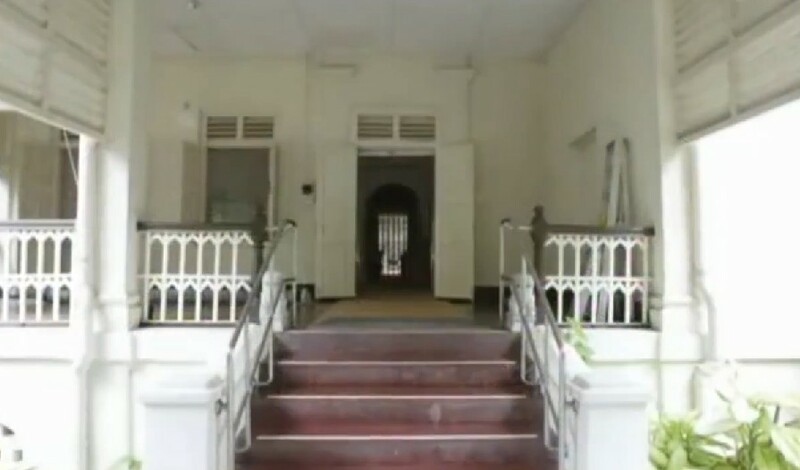 According to a statement released by NHB on Thursday, the items included furniture from the dining room, work area desks from the study room and personal effects. 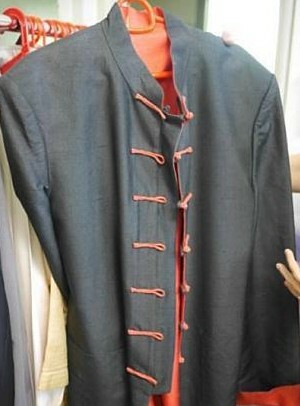 Clothing worn by the late Mr Lee on a number of historic occasions is also included in the personal effects and will also be donated to NHB. 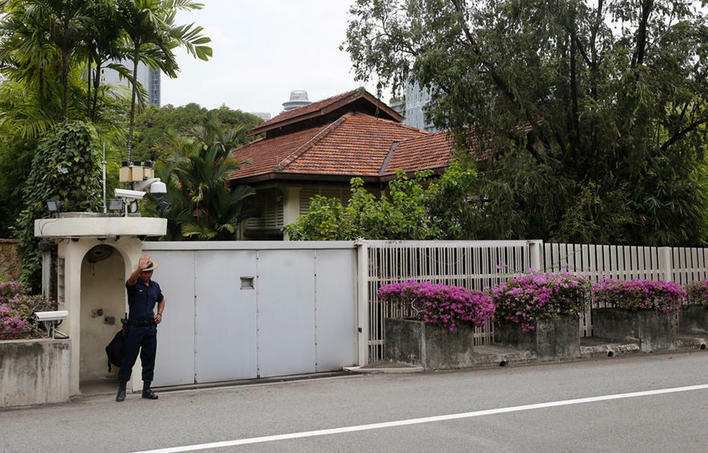 In accordance to their late father's will and testament, the house at 38 Oxley Road will be demolished, Mr Lee Hsien Yang said. 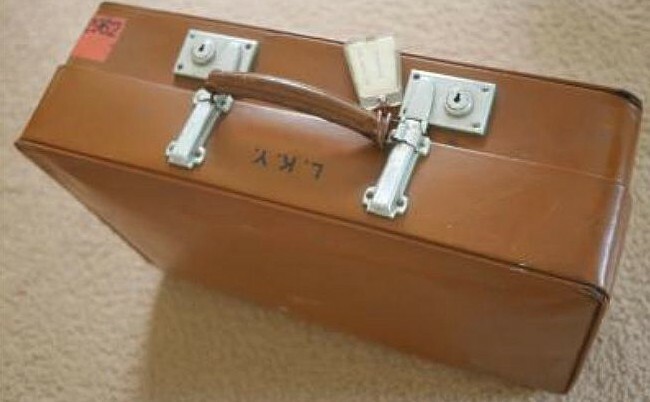 Photos of personal items and furniture from Stamford Law. 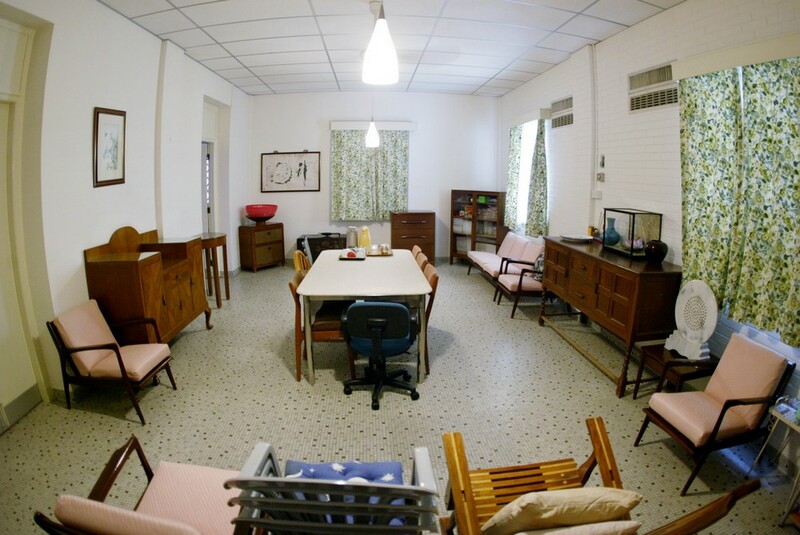 Not many people have been inside Mr Lee Kuan Yew's bedroom. 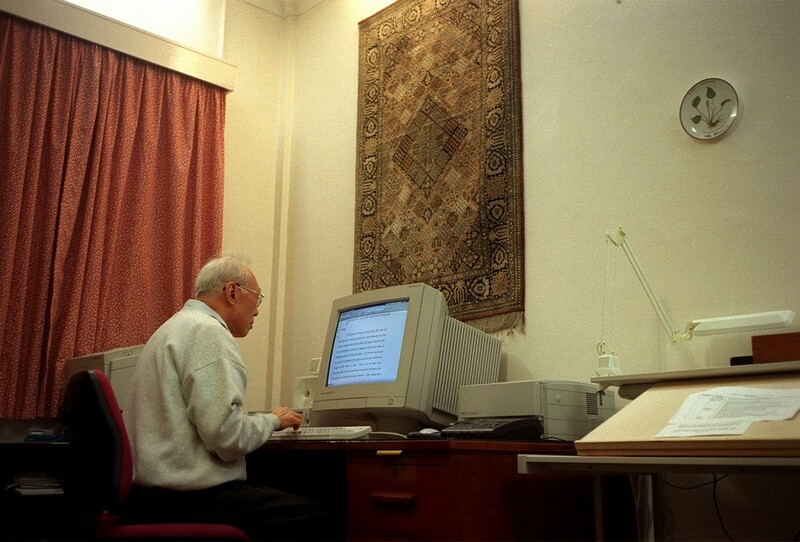 But five years ago, I stood within its austere walls and learnt a little more about the great man. 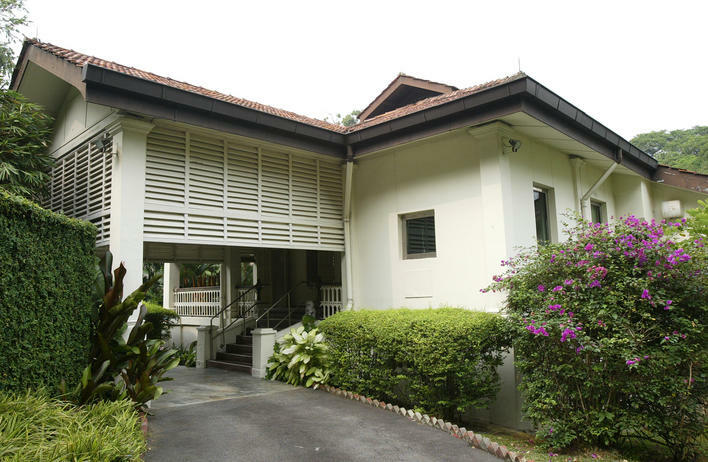 It was April 11, 2010, and I was among a group of friends who were visiting Mr Lee's daughter, Dr Lee Wei Ling, at their Oxley Road home. 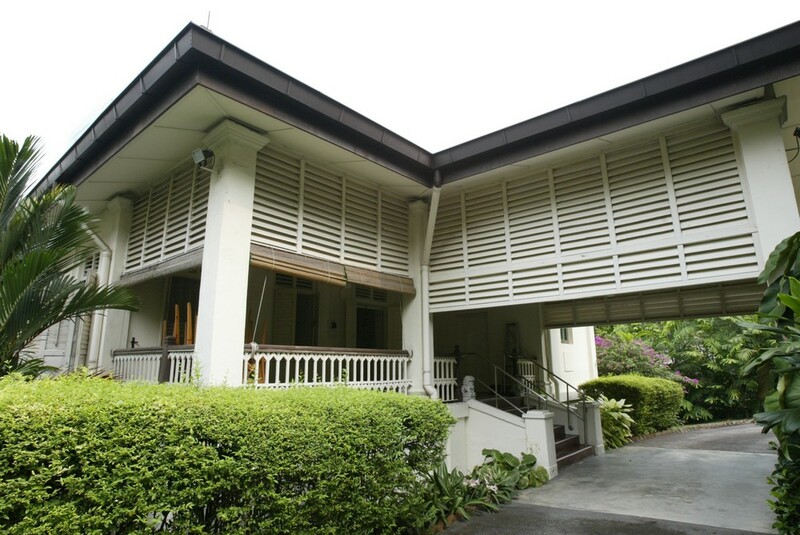 The Oxley Road bungalow, described by Mr Lee Kuan Yew as "a big, rambling house with five bedrooms", was built over a century ago by a Jewish merchant. 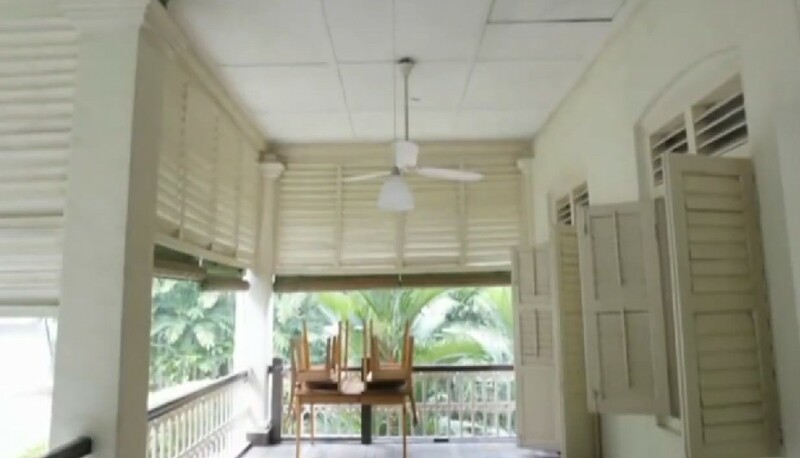 It had been his home for over 60 years, except for a few weeks after Singapore's independence in 1965, when he and his family moved out because of security concerns. 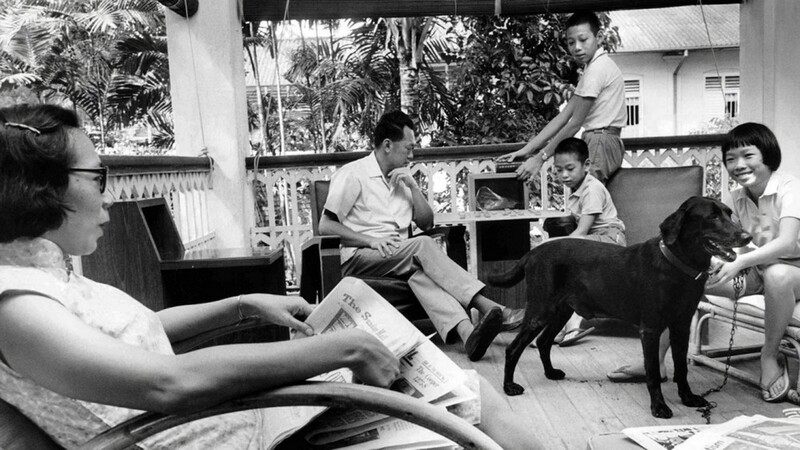 PM Lee said both his parents felt strongly about demolishing the home after Mr Lee's death. 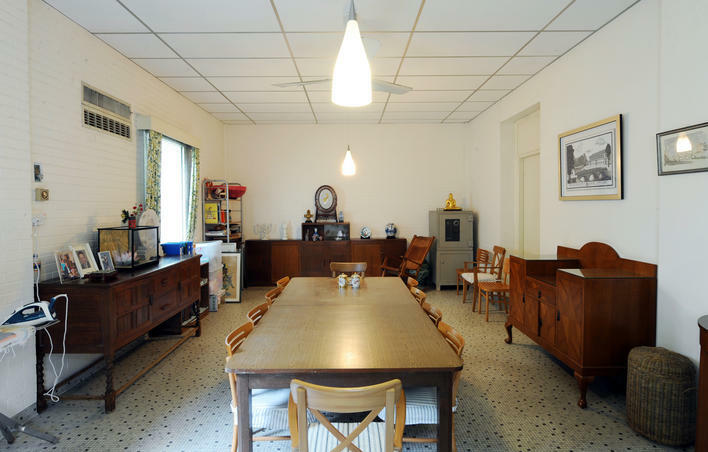 The dining room was where a group of English-educated, middle-class friends, gathered in late 1954 to engage in heated debates. 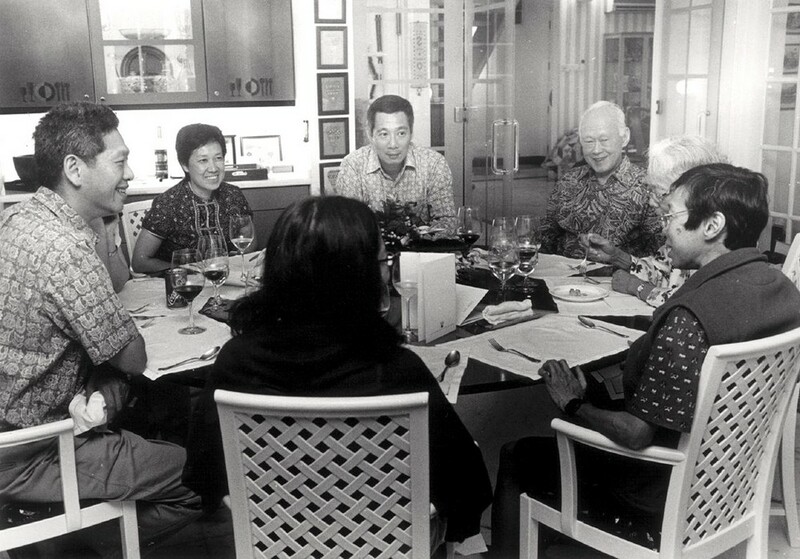 It was also in the dining room that Mr Lee's eldest son, Prime Minister Lee Hsien Loong, grew up experiencing his first taste of politics. 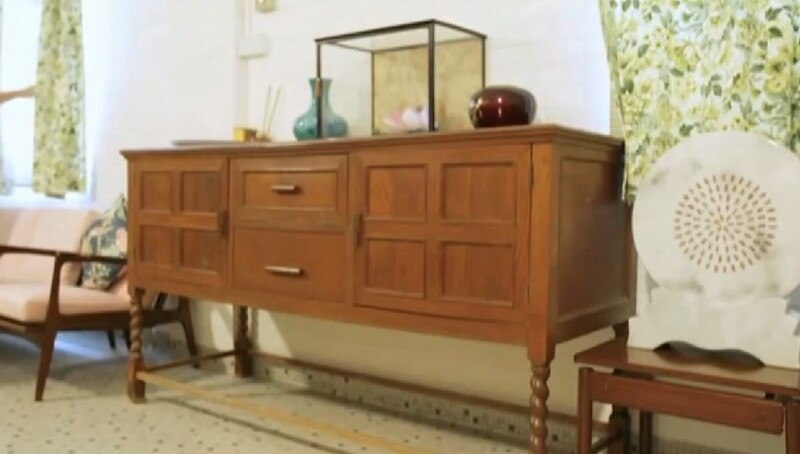 Many of the possessions in the house are packed neatly in boxes and chests. 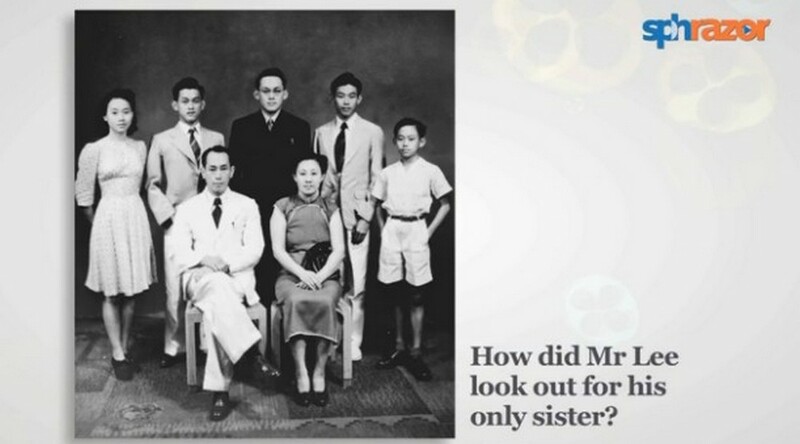 Dr Lee Wei Ling said the veranda was where "as very small children, our birthdays were celebrated with one cake, Mama and two siblings". 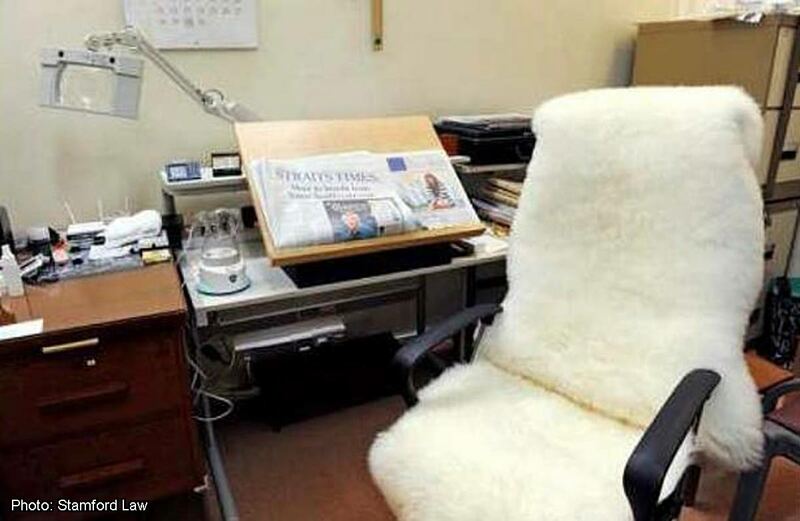 The screen of his computer, on a desk beside the bed, flickered as e-mails arrived. 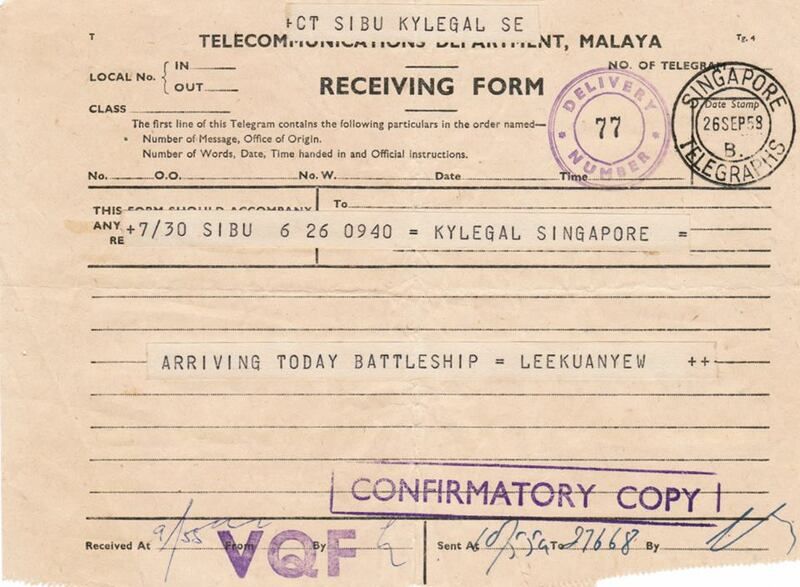 The telegram read, "ARRIVING TODAY BATTLESHIP = LEEKUANYEW". 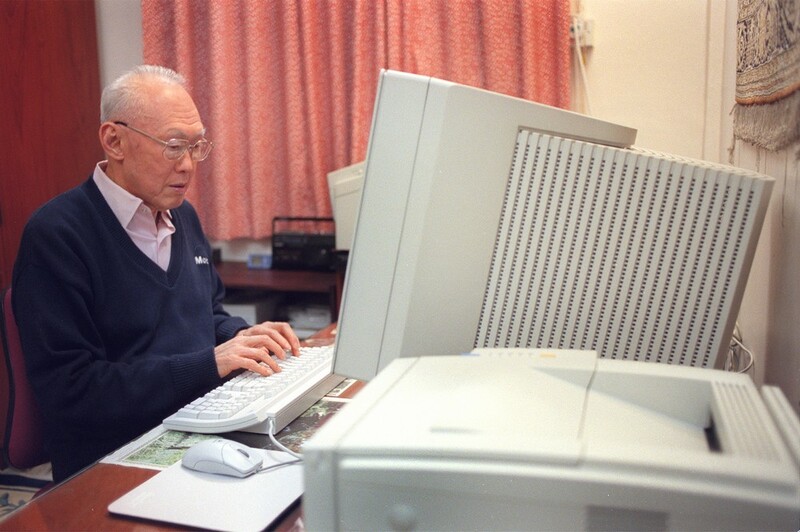 Mr Lee later explained he wanted to have steam boat for dinner, but because telegrams were charged by the word, he decided to save money by using "battleship" instead of "steam boat". 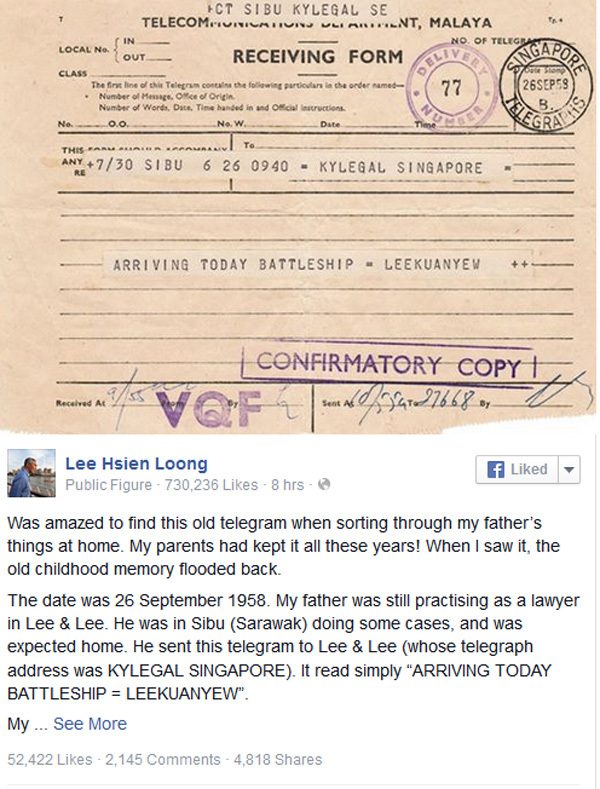 Prime Minister Lee Hsien Loong has shared on social media a photo of a telegram sent by his late father, Mr Lee Kuan Yew, that puzzled the family back in 1958. 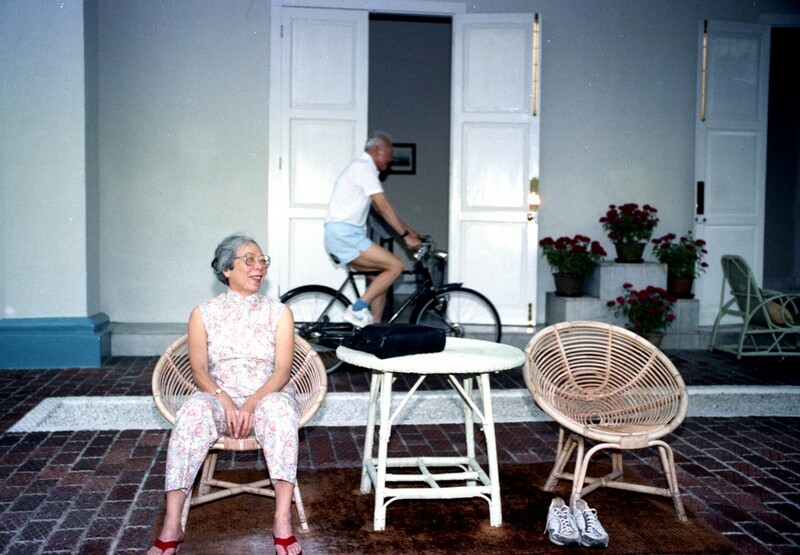 Mr Lee cycling around the Istana in this Lianhe Zaobao file photo. 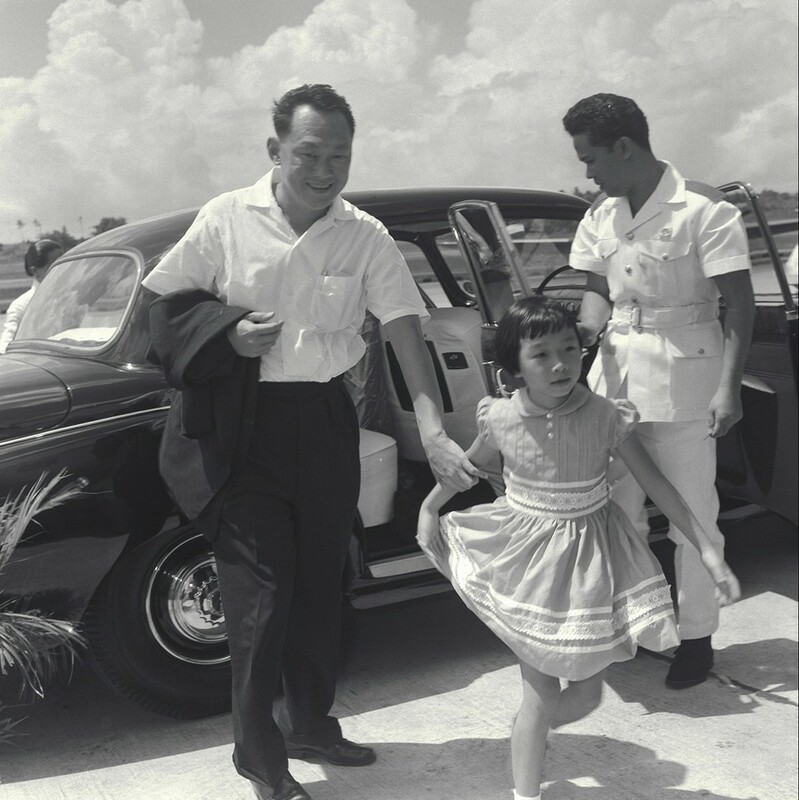 File photo of Mr Lee Kuan Yew and daughter, a young Dr Lee Wei Ling. 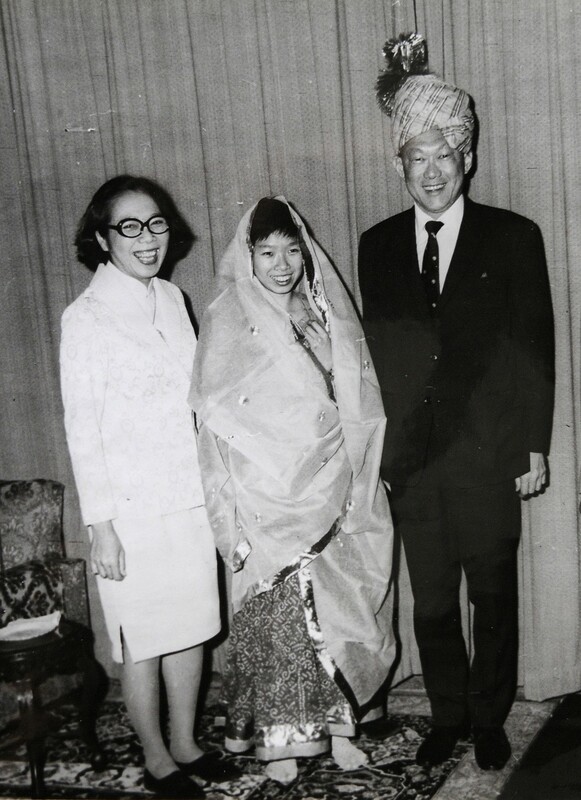 Dr Lee Wei Ling, then 19, with her mother Kwa Geok Choo and father Lee Kuan Yew in Rajasthan, India. 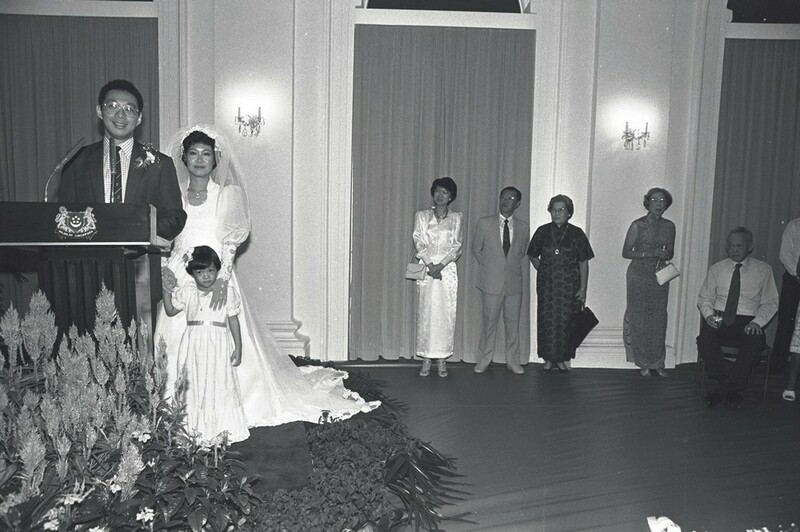 File photo of Mr Lee Hsien Yang marrying Ms Lim Suet Fern at Barker Road Methodist Church. 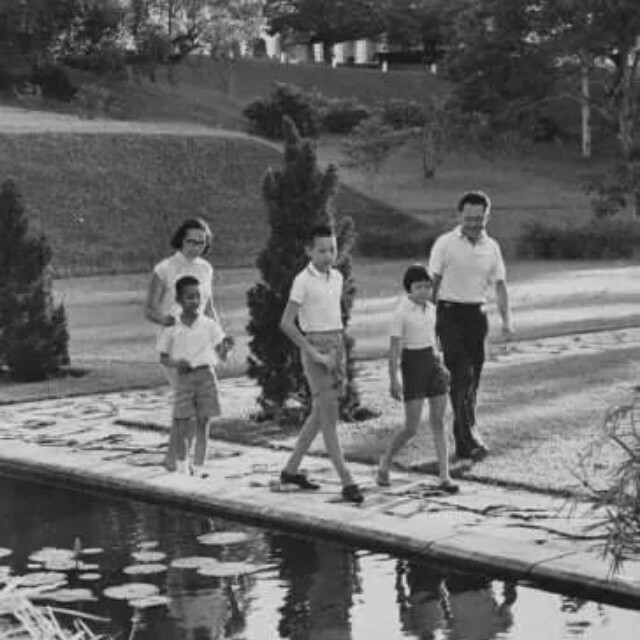 Standing nearby are Mr Lee's parents, Mr Lee Kuan Yew and wife. 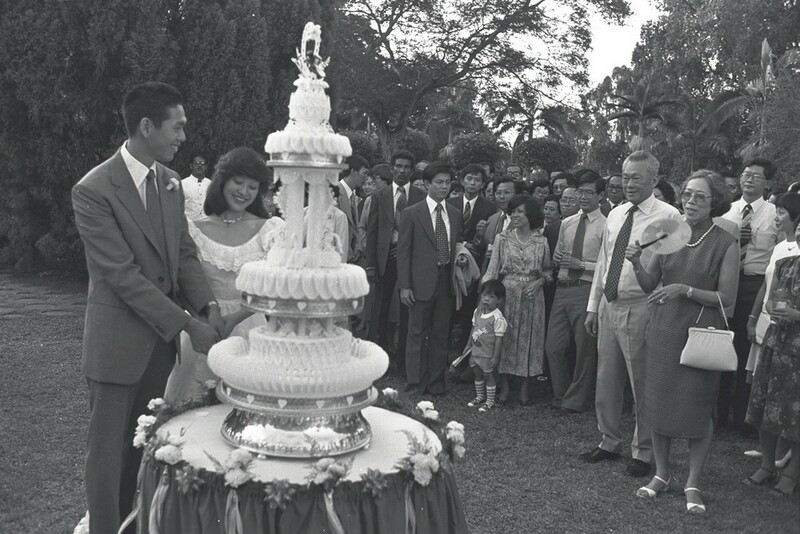 Photo of PM Lee Hsien Loong making a speech at his wedding reception at the Istana. 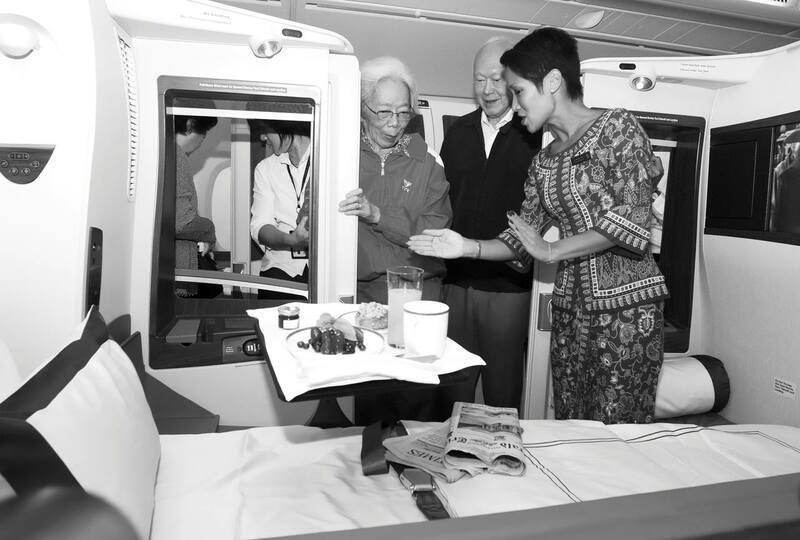 Standing next to him is Ms Ho Ching and PM Lee's daughter, Xiu Qi. Its mosaic tiles, some a little chipped, had been popular in the 1970s. The chairs in the house were mismatched, giving off an eclectic feel. 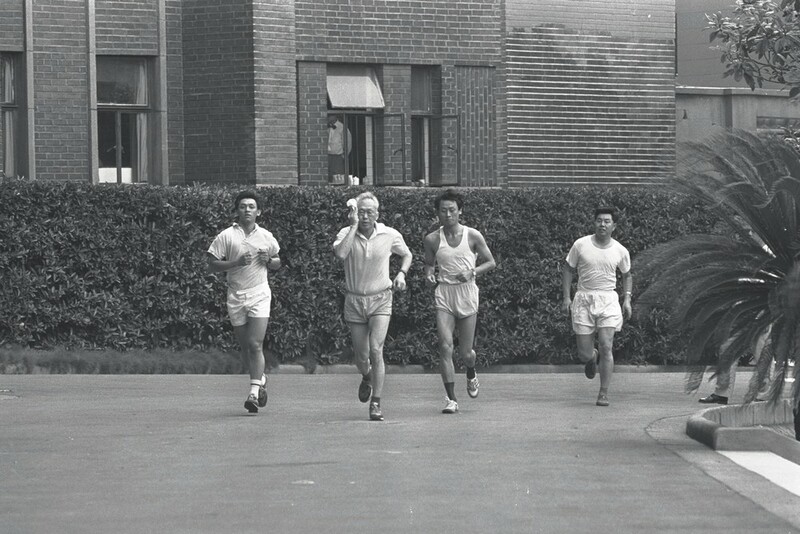 File photo of Mr Lee Kuan Yew, accompanied by security personnel - all in jogging outfits go on a morning jog. 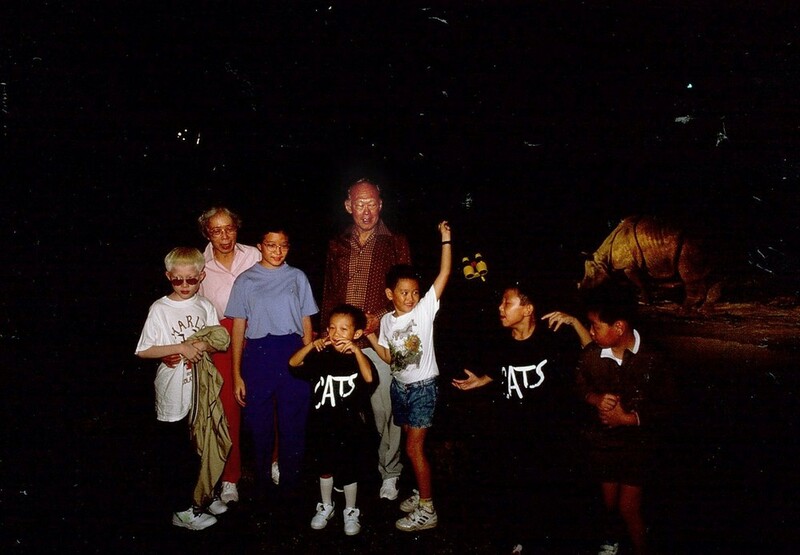 They were in China. 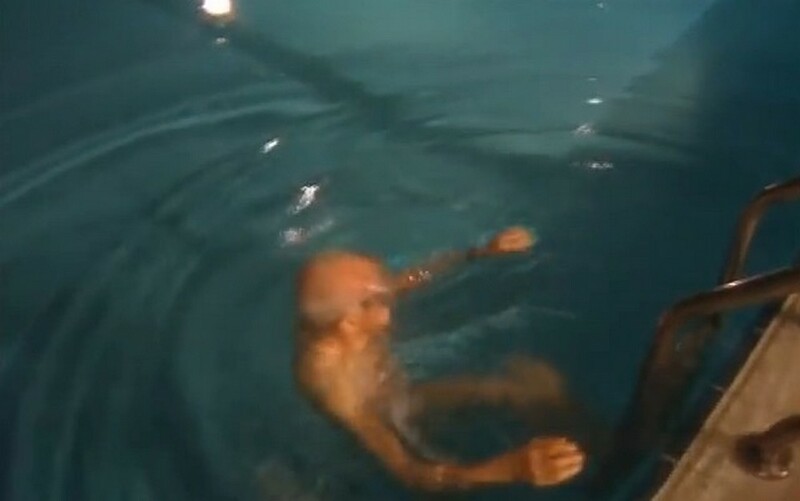 In this video interview, he swam a few laps effortlessly. 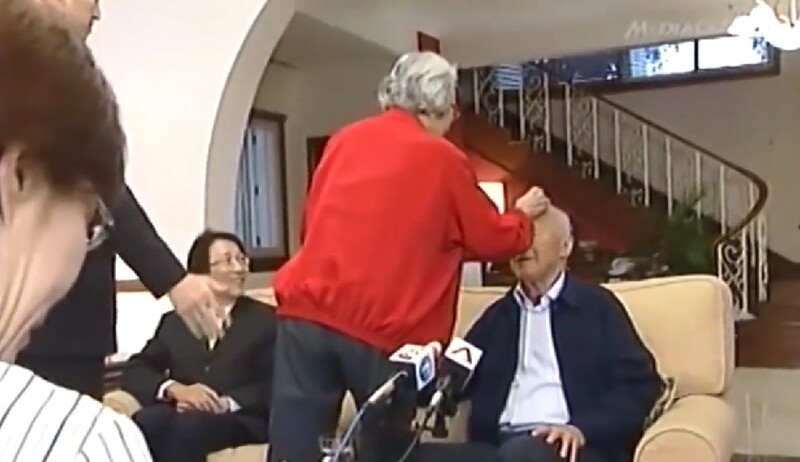 He had a long career of almost 40 years in the radio and TV business, working at Rediffusion radio station, Radio Singapore and Singapore Broadcasting Corporation. 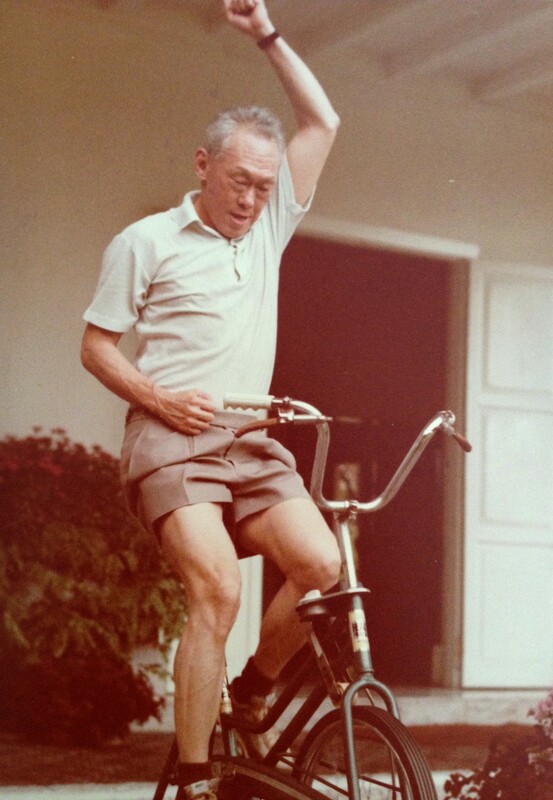 In 1965, Mr Lee Kuan Yew did not announce the separation himself as he had "too many other things to do in quick succession", he recalled in a book. One of these was a press conference at noon, during which he addressed the issue of separation. 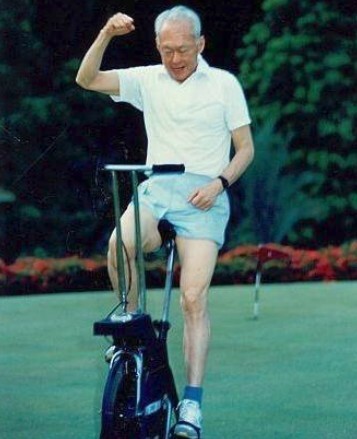 But to make up for this, he agreed three years ago to do a recording of the proclamation. 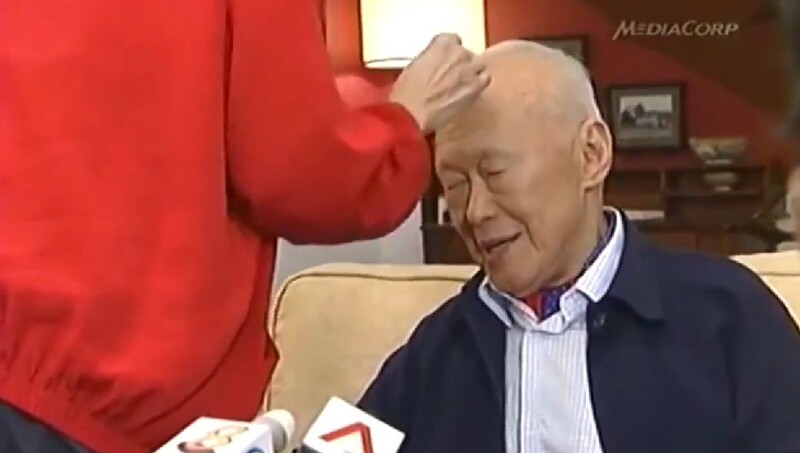 This will be played for the first time, at 9am on Sunday, on all local TV and radio channels and at 82 grassroots-led National Day observance ceremonies. 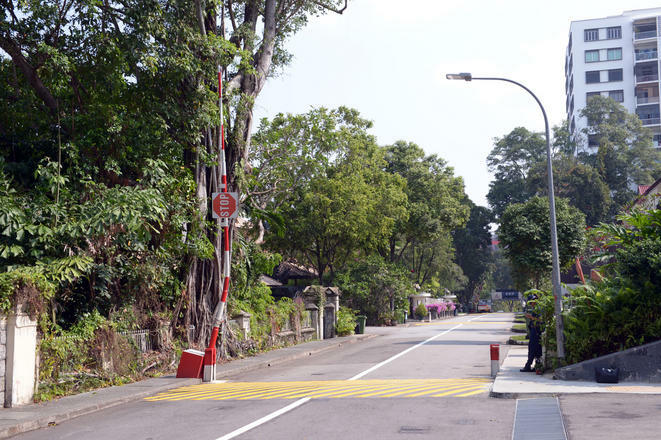 It will goon air after the sounding of sirens islandwide. 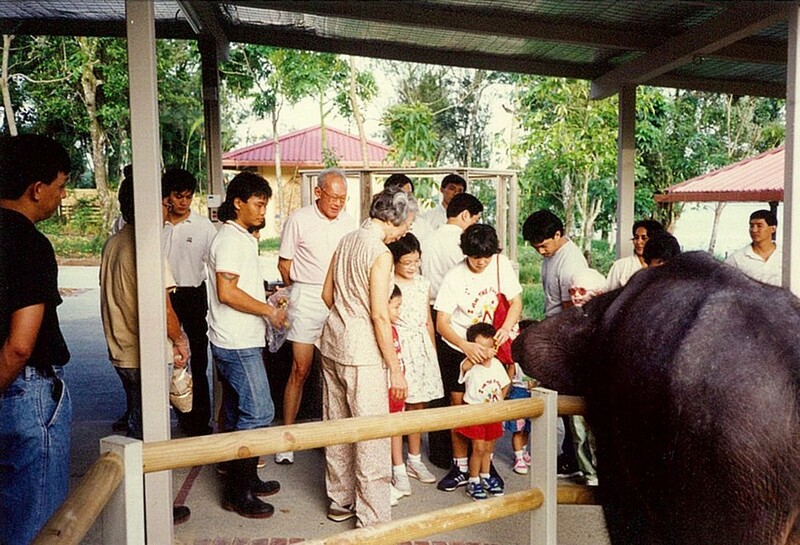 Participants at the ceremonies will then sing the National Anthem and recite the Pledge. 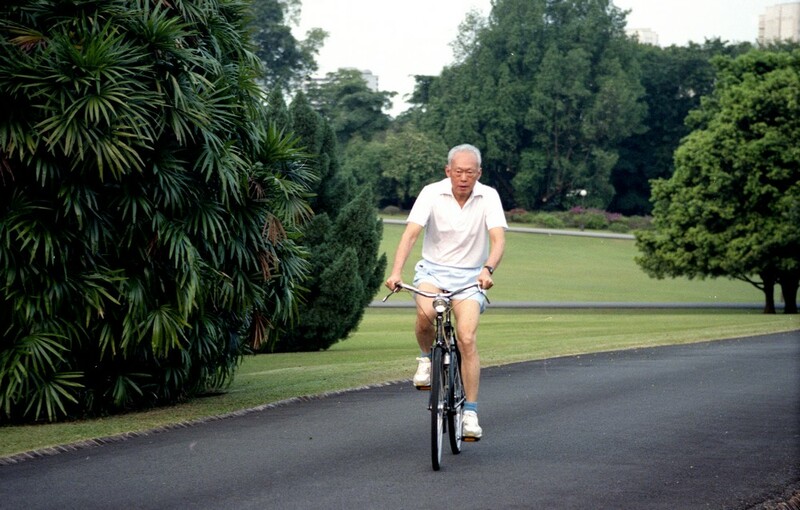 Aug 9 will be Singapore's first National Day without Mr Lee Kuan Yew, who died on March 23, aged 91. 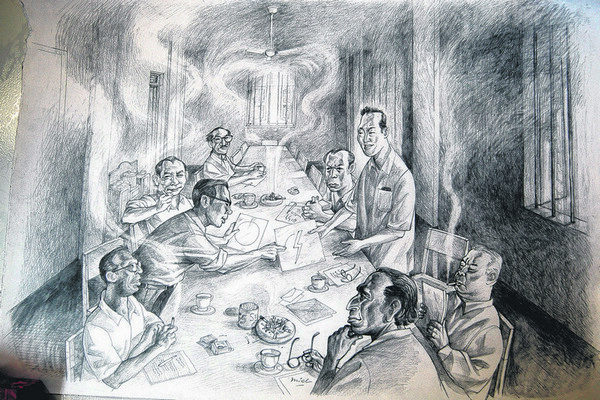 After that critical day on Aug 9, 1965, the newsreader never spoke to his family about having read the proclamation. 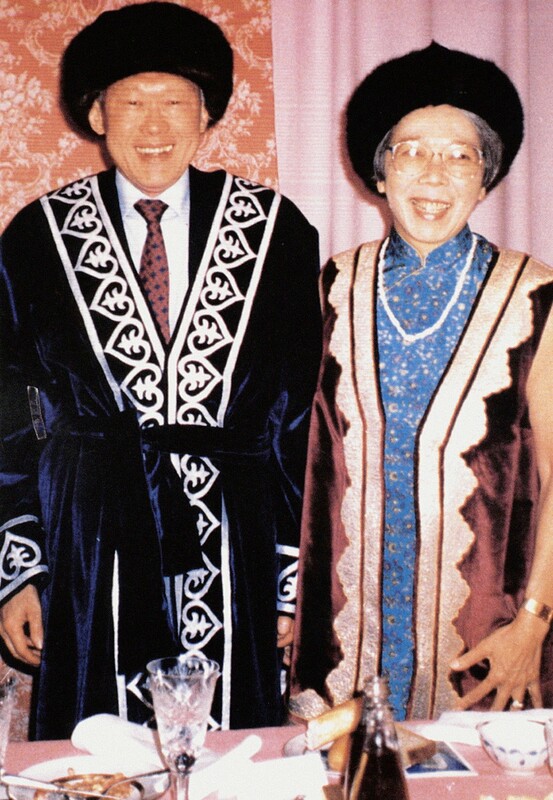 The elder of Mr Steven Lee's two sons, Brian, who runs a vocal training school, said he did not know of his father's reading of the proclamation until this year. 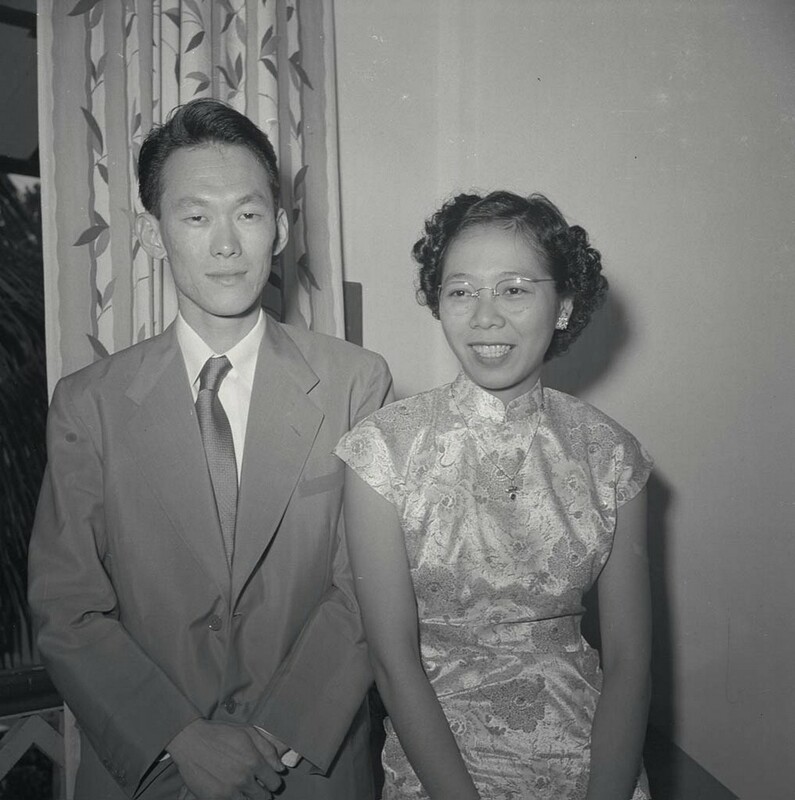 Mrs Lee explained: "He was a quiet man and usually would not talk about work when he was at home." 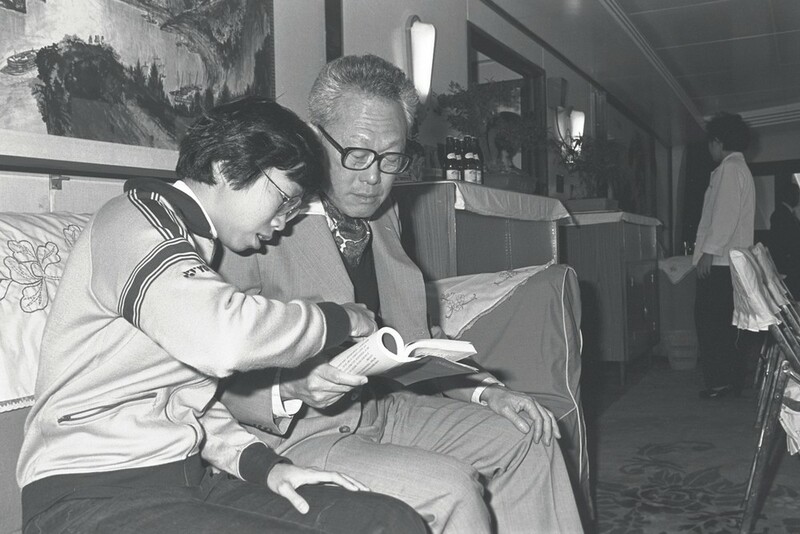 They did not keep a recording of Mr Steven Lee reading the proclamation, but he had kept recordings and old video tapes of Mr Lee Kuan Yew's speeches. 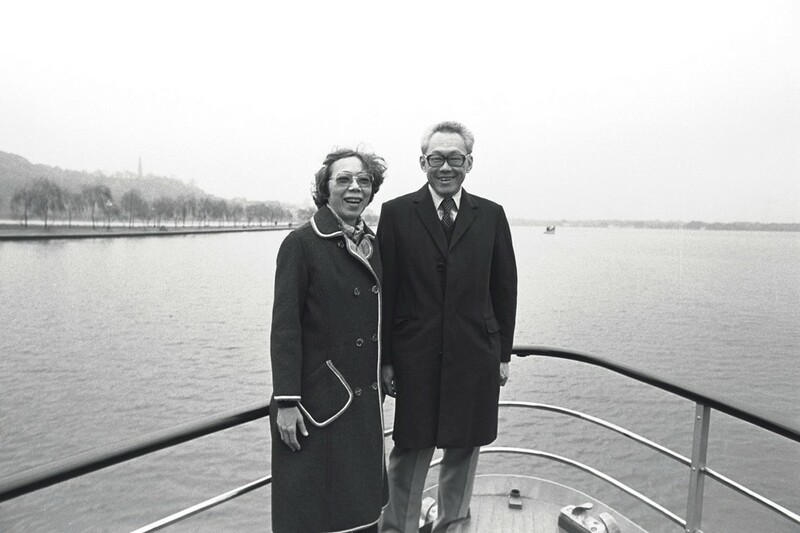 Mrs Lee said her husband was an "LKY fan" and liked the former prime minister's leadership and policies, as well as his charismatic speeches. 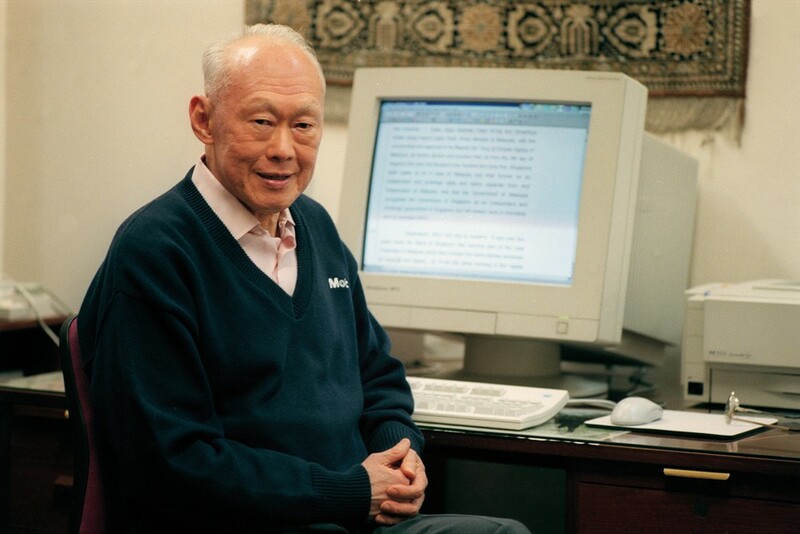 What would Mr Steven Lee have thought of Mr Lee Kuan Yew's reading of the proclamation? 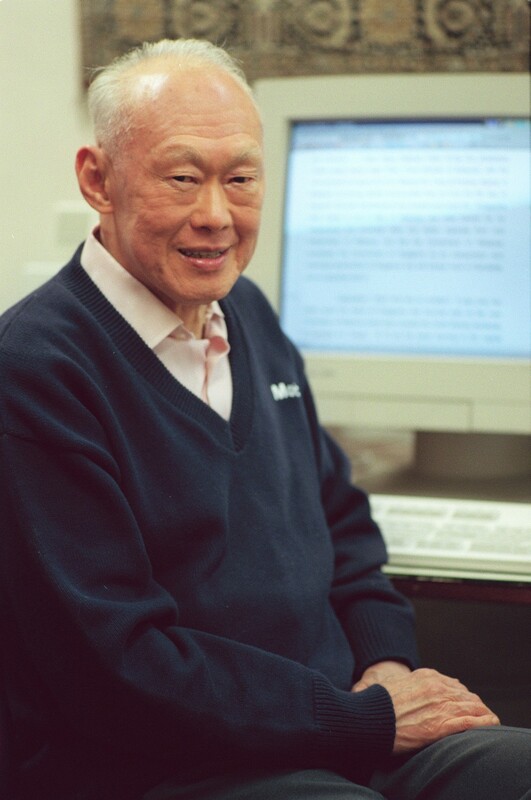 Mrs Lee said: "I think he'd be very proud, very touched. 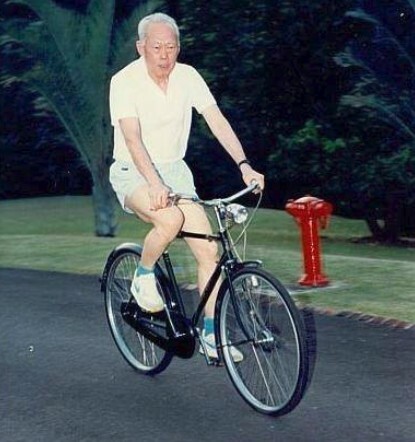 In the past, when LKY was on TV, Steven would sit on a chair in front of the TV and no one could disturb him."